APPEAL NEWS – WE’RE THERE! 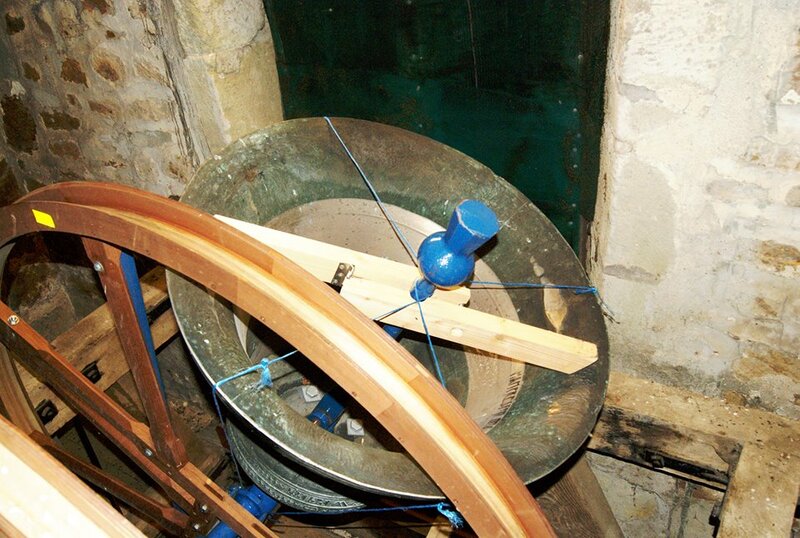 We are delighted to report that we now have sufficient funds to enable the 5th bell to be repaired and the order for the work to be carried out should be placed shortly. The money has been very generously donated by local businesses and community organisations, by individuals, by members of the Salisbury Diocesan Guild Bellringers and of course by the efforts of the local band. We are truly grateful for all the wonderful support we’re received and hope that soon the six bells at All Saints Church, Hampreston will once again be able to sound out and serve the Parish for centuries to come. This entry was posted in Fundraising, News and tagged Hampreston.